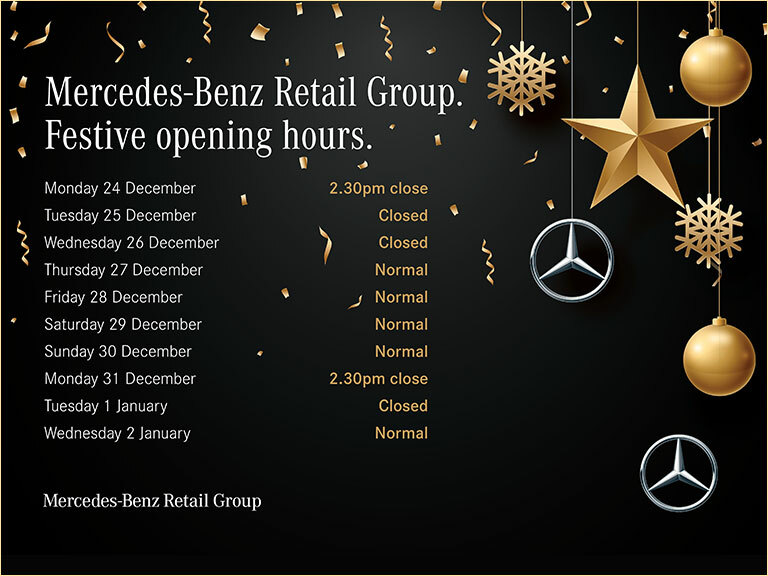 Mercedes-Benz Retail Used Cars Waltham Cross is located on the Eleanor Cross Road, minutes from junction 25 of the M25. We offer a choice of 150 Approved Used Mercedes-Benz from 6 months to 6 years old, all available to test drive. We have a team of factory-trained technicians on hand ready to provide your car with the necessary care and repair to help you get as many miles out of it as possible. Being a manufacturer-owned group, we are perfectly placed to service your cherished vehicle when it needs attention, protecting your warranty by using only Genuine Mercedes-Benz Parts and protect your car’s resale value by maintaining its full Mercedes-Benz service history. Mercedes-Benz Retail Used Cars Waltham Cross is part of the UKs largest Mercedes-Benz Retailer, owned by the Manufacturer. Because we only sell used Mercedes, we can offer you an unrivalled service and expertise to assist you in finding your ideal car.